NOTE : The new Hawdon Hut is located about 1km further upstream from the old Hawdon Hut site, just above the junction of Discovery Stream. TIME : 3 days, Highway 73 - Edward's Hut (4 hours), Edward's Hut - Hawdon Hut Site (6-8 hours), Hawdon Hut Site - Hawdon Shelter (2-3 hours). Most of this route does not have markers or a formed track. A map and route guide are essential. 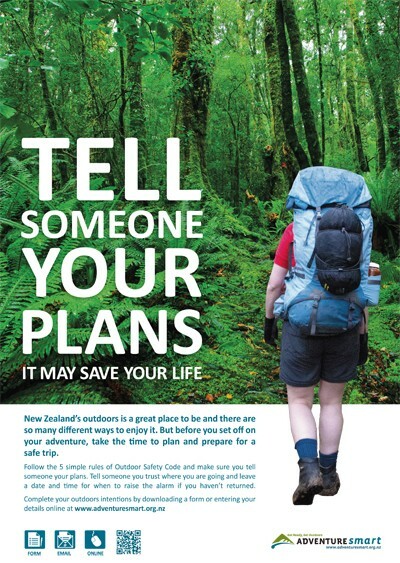 You must be competent at map reading and navigation and have had previous tramping experience following unmarked routes. Finding the route from Taruahuna Pass onto Tarn Col normally poses the greatest problems to trampers, though part of the route was pole-marked in 2008 from the centre of Taruahuna Pass (The visitor centre can show you a photograph of the ascent route!). The Edwards and Hawdon Rivers rise very quickly after rain. Always be prepared to spend an extra day or two waiting for the river levels to drop. Because much of this track is above the bush-line and exposed to rain and wind you should be aware of the conditions and signs of hypothermia. The trailheads are 5km and 25km east of Arthur's Pass. Walk, Pvt Car or Hitch. 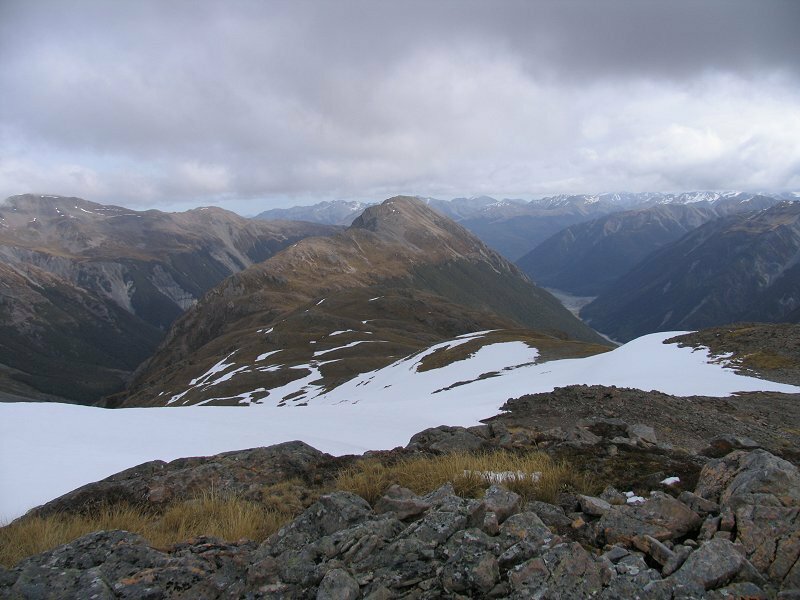 1) Edwards Hut to Williams Saddle (Hard Day return trip). Bash, push your way up the scrub covered slopes from the hut until rock & grass slopes are followed to the saddle - Great views! 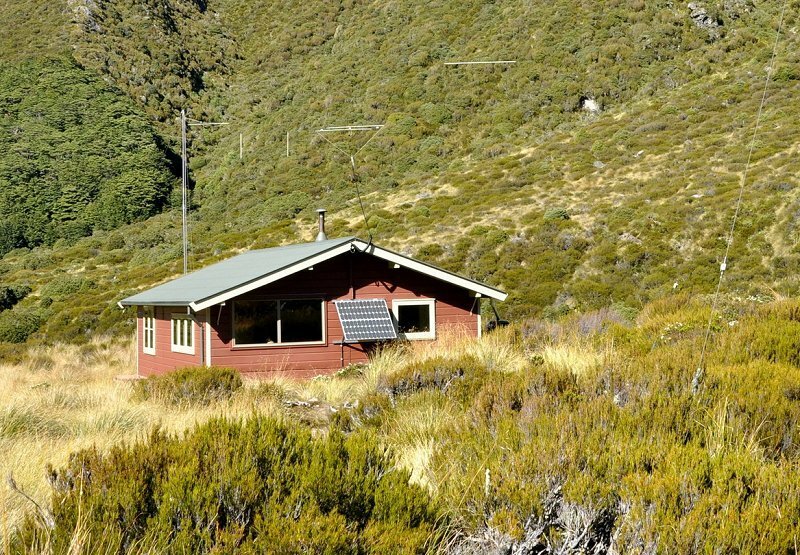 2) Otehake Hut - continue down over Tarahuna Pass into the Otehake River. This is wild country side, tracks tend to a little difficult to find but OK once on. 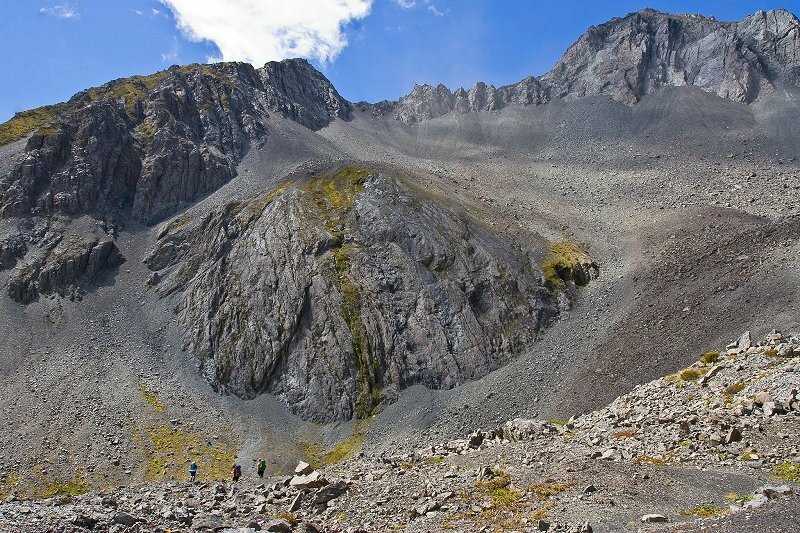 Extremely difficult/dangerous tramping beyond hut, return same route to Tarahuna Pass. 3) Lake Mavis - (Hard tramping) Summer only. Required to carry tent. Climb very steep ground towards north ridge of Mt Oates from Tarahuna Pass, crossing at easier low section to descend to Lake Mavis, return same or follow route to Goat Pass Hut. 4) Woolshed Hill - very steep climb onto Woolshed Hill from Hawdon Shelter (Moderate Day return trip). Take lots of water. Great views.